Two leading European biomedical research institutes have signed a collaboration agreement to strengthen pan-European scientific cooperation. 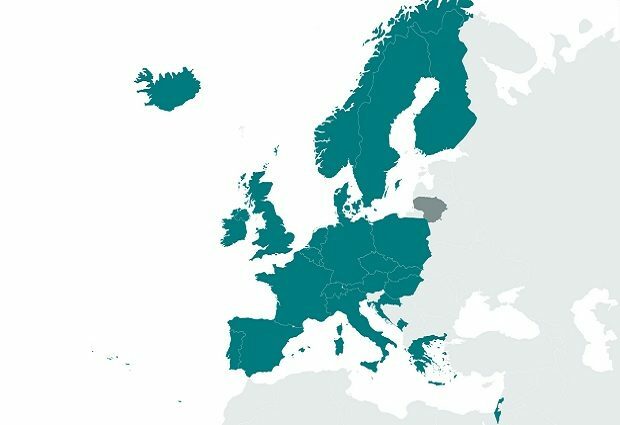 The Francis Crick Institute and the European Molecular Biology Laboratory (EMBL) – which has six sites across Europe – have agreed to work together to advance life science for the benefit of European society. This agreement will stimulate cooperation between the leading life science researchers working at both institutes, supporting existing collaborations and encouraging new ones by tapping into EMBL’s already strong network of relationships across Europe. The institutes also plan to share facilities and expertise, supporting joint programmes to develop and apply new and innovative technologies. Plans are in place to bring together early-career scientists from both institutes in order to share knowledge and ideas through collaborative projects and joint conferences. At this stage, the Crick and EMBL have agreed a memorandum of understanding with the intention of building a closer relationship through future joint projects. Paul Nurse, Director of the Crick, said: “Our shared mission is to advance science that will benefit society as a whole. Both of our institutes produce high quality discovery research that is ahead of the curve, and by working together we can achieve even more. Edith Heard, Director General of EMBL, said: “This collaboration brings two of the leading life science laboratories in the world together, adding to the many deep ties EMBL has across Europe and beyond. It shows the solidarity of science and the importance of partnerships to tackle the problems facing society worldwide.